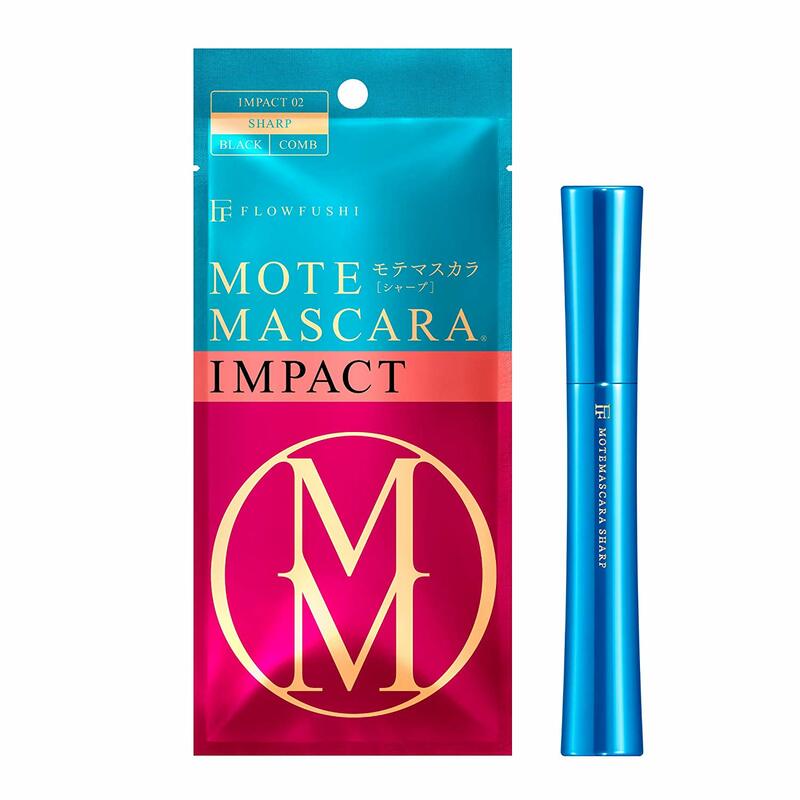 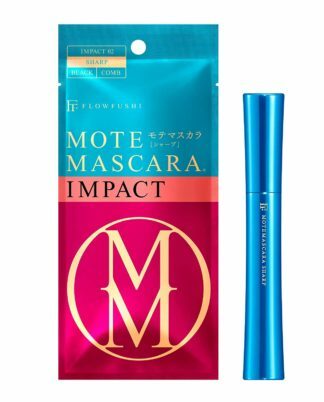 FLOWFUSHI Mote Mascara IMPACT 2 is the next generation comb mascara that will make impact impact. 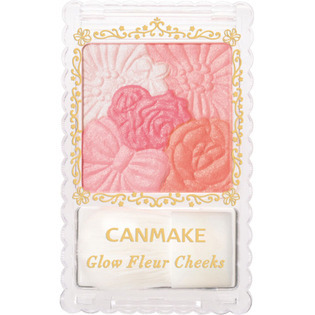 With the Japanese tradition, a comb that applied the technique of the Tsubaki comb maker of Nara shell mound, it fulfills a beautiful sense of bundle and supple your eyelashes to the tip. While separating, it realized a sharp and beautiful finish to the tip.